That's right. Just off the heals over a disappointing loss to tOSU, we get the off-season off on the right foot with a big commitment for the 2009 class. Vladimir Emilien (6-1, 186), a four-star defensive back from Lauderhill, FL has made Michigan his selection. 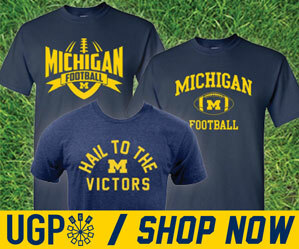 Michigan beats out such schools as tOSU, Minnesota, Tennessee, Stanford, Florida and Wisconsin.